About time that I hosted another bake-off, so here it is. Room for 18 or so, and could accomodate a few overnighters if needed. Anyone interested? Well I am a dense old fart! Sorry. Yes please Dave and I’d like to stay over so I can have a drink or two, if that’s ok.
I’d like to come if I can get the boss to sign it off… day tripper. And thanks. Always happy to be back in Yorkshire. 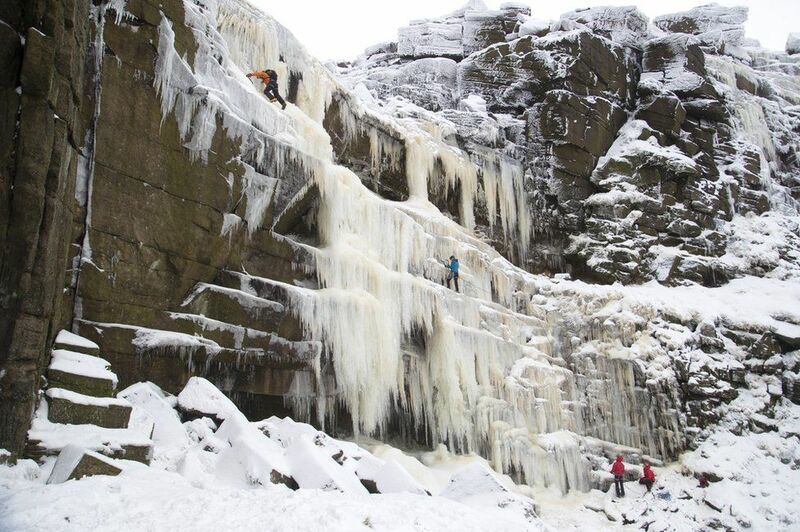 Daves got this one planned (Kinder Downfall). Hi Dave, I’m up for this. 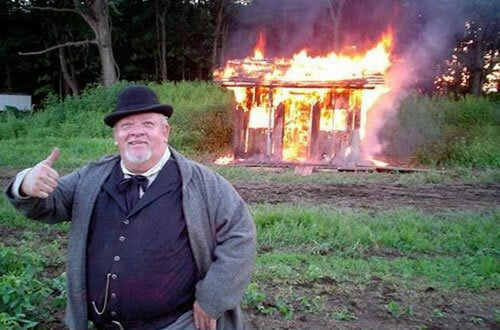 I’m not cooking the sausages on the barbie, so you won’t set fire to your shed this time. Oh goody, I do hope it’s not thawed out by then.